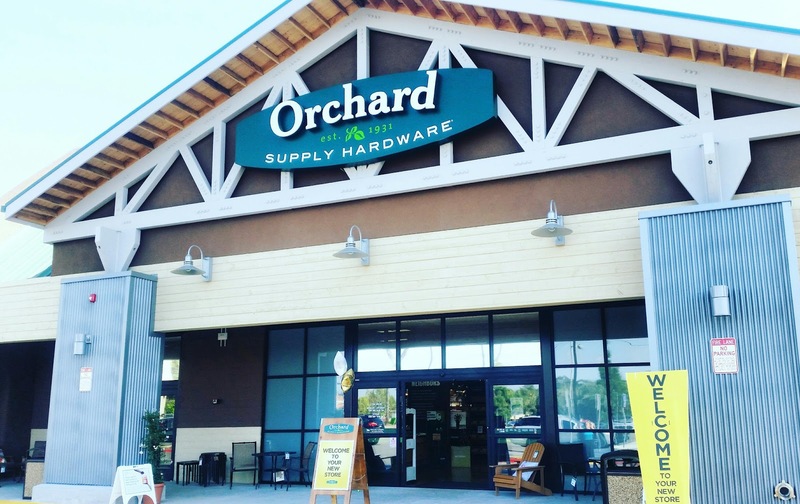 Orchard Supply Love Everything About You! Tustin Location Grand Opening May 14th 6:30am! Welcome another awesome OSH location to OC! I always get so excited about visiting Orchard Supply Hardware. Sometimes I am there just to check out whats new and sometimes I actually need something. * Resides in the former Tustin Lanes Bowling Alley. * The "WorkBench" is an awesome expanded customer service feature that is significant to OSH. Basic needs such as keys, or a signature knife sharpened, to a personalized craft that you just need help with. 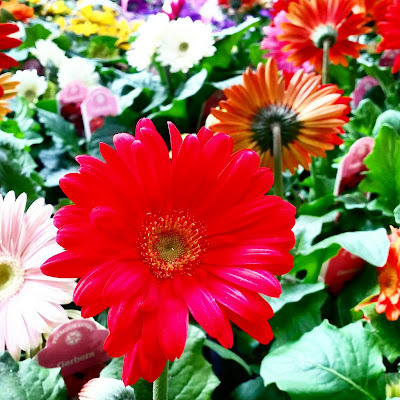 * Color Coded Store allows you to follow the color and signage to simply navigate the store. * Grand Opening Celebration is May 14th beginning at 6:30am. There will be tons of festivities and OSH always gives out surprises to the first few int he door... hurry in! I am very interested in crafting up a hardware project of my own. I have a tiny space in front of our condo that the kids like to plant (in pots) veggies, flowers and such. I an going to get started on a small sized raised garden bed. In this we can plant some vine veggies like cucumbers or squash again and not have the animals around getting to them. I am not sure how to even start this project but I do know that everyone at OSH will help me figure it all out. 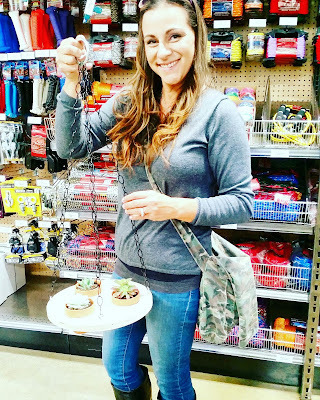 I mean look at the awesome hanging planter they helped me make... we can do anything..hehe! I feel so handy when I am at OSH! Do you have a special project you have been wanting to start? Let OSH Help! To jump start summer creativity and around house improvements.... enter my giveaway for $25 now... thanks to OSH.